Skyrim Nexus, lesi123 and White Shadow. 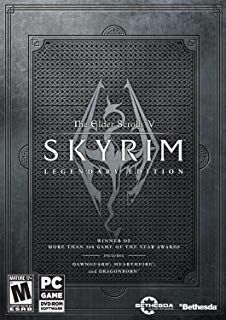 13 Aug 2016. 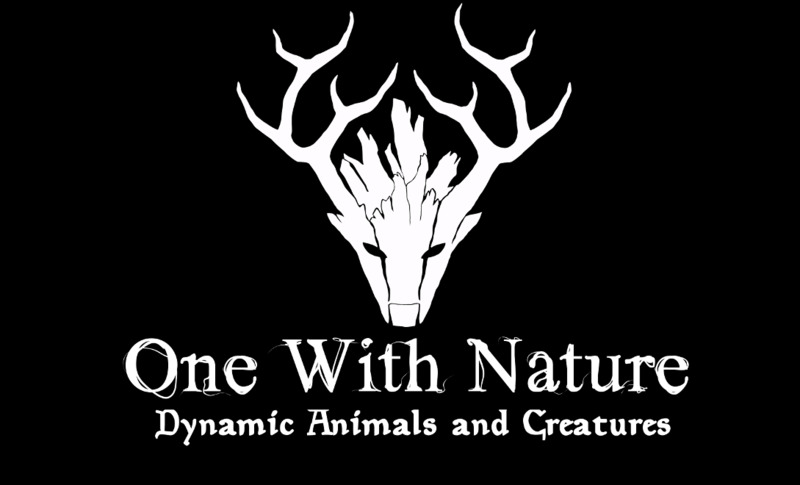 One With Nature - Dynamic Animals and Creatures. 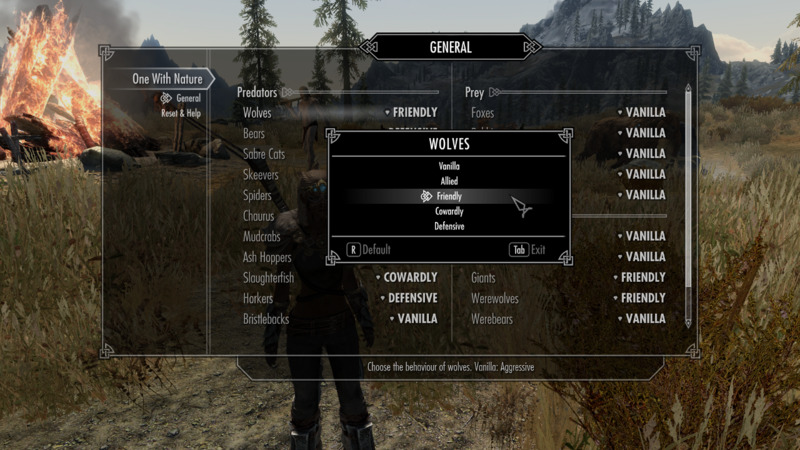 17 May 2014 <http://www.nexusmods.com/skyrim/mods/54090>.